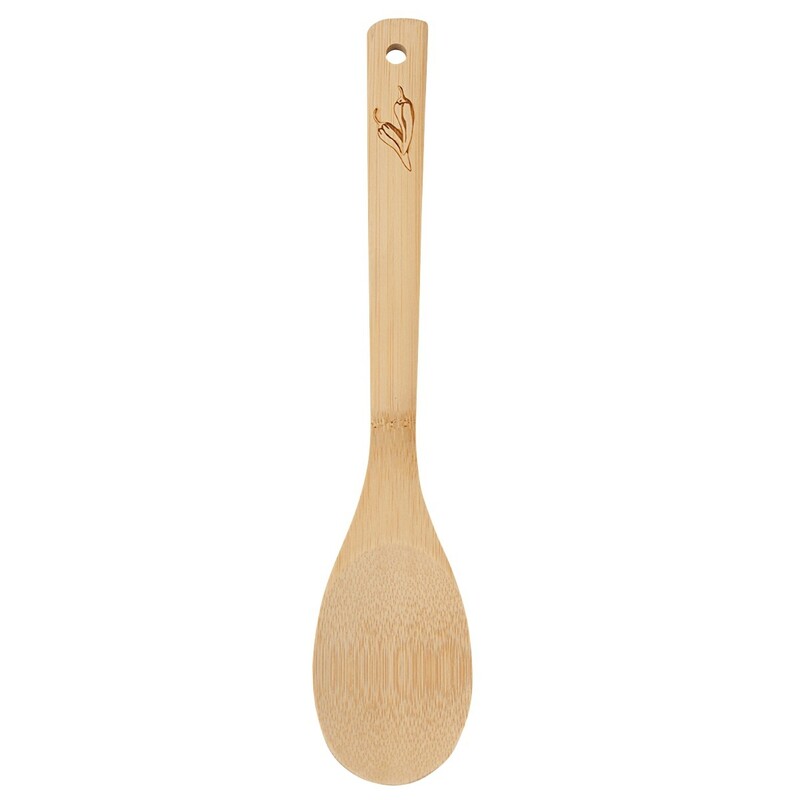 Our Engraved Wooden Spoon or Spork makes the perfect hostess gift or chili cook off award for your next competition! 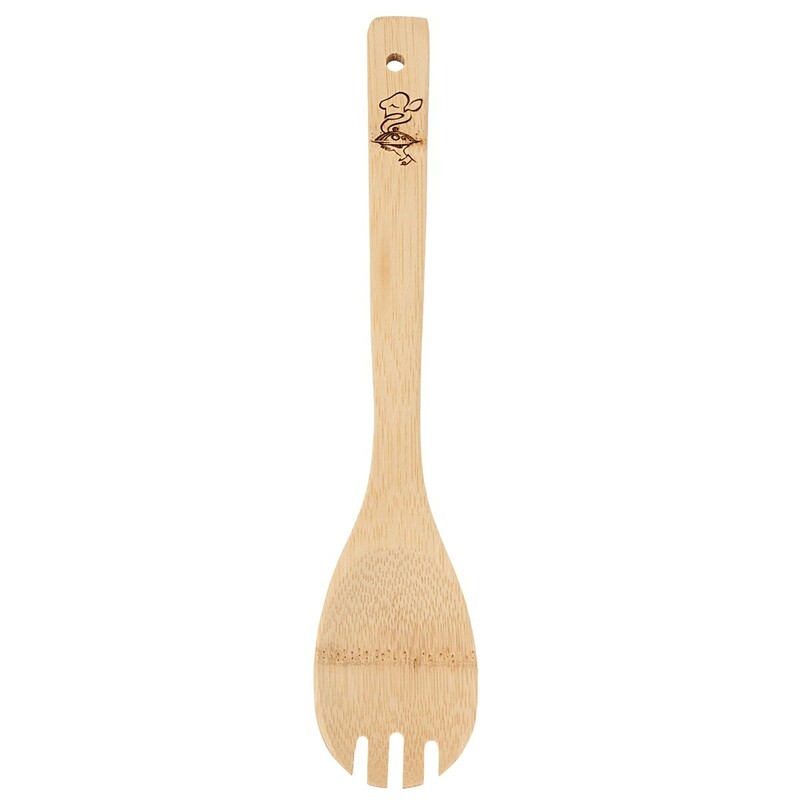 Your choice of wooden spoon or wooden spork, each measuring 12 inches long and made of ecologically friendly bamboo. 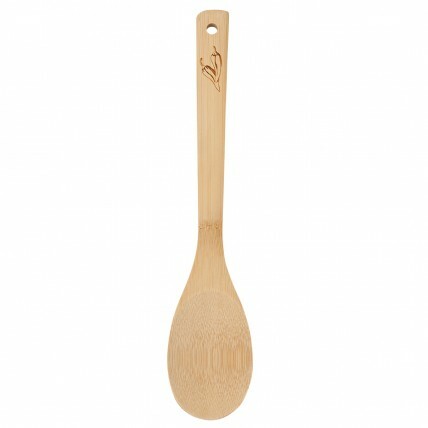 Etch one line of engraving on the handle for free! The perfect cooking prize!